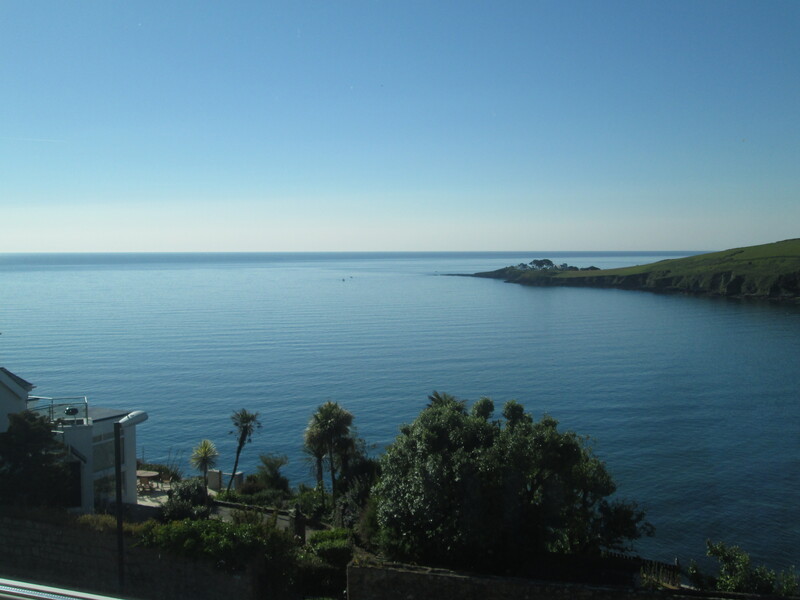 In search of a relaxing weekend break in Cornwall? 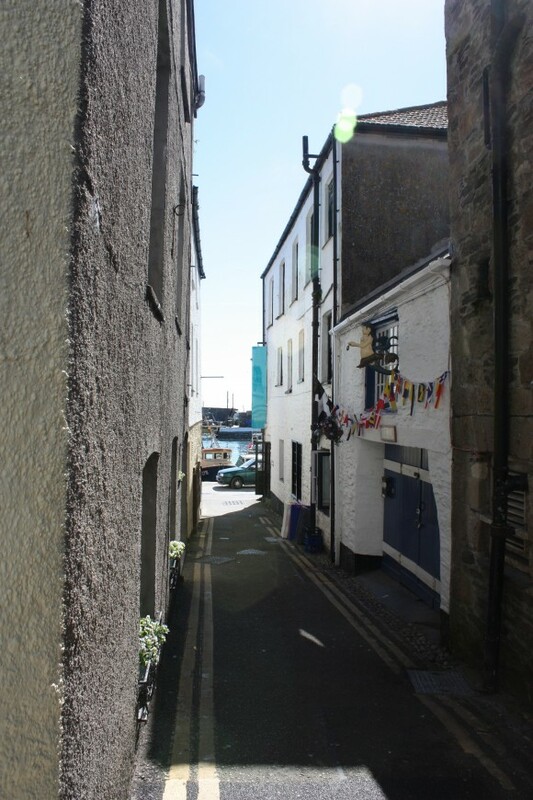 Look no further than Mevagissey. Spot dolphins, houses coloured like neapolitan ice cream, walk through narrow streets, visit the picturesque harbour and see the Lost Gardens of Heligan all at Mevagissey. 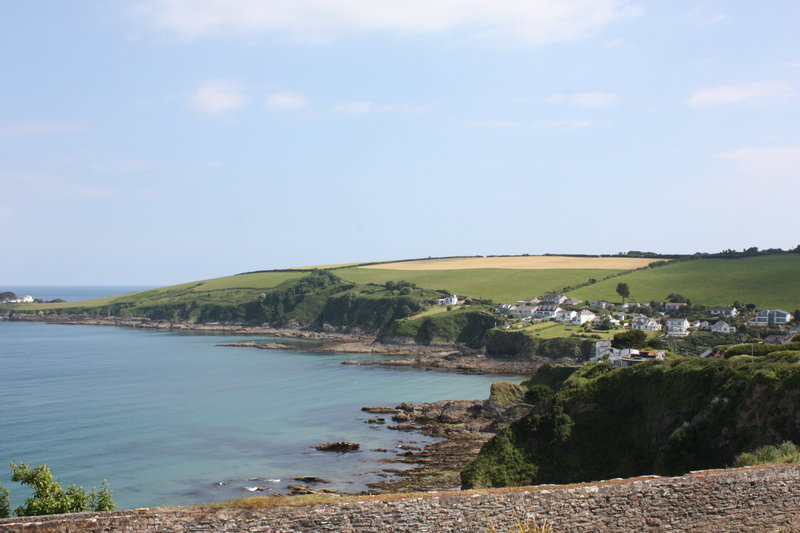 Mevagissey is renowned for being one of the top spots for dolphin watching in Cornwall. If you’re lucky enough to see them they make the perfect start to your tranquil weekend break. A warm welcome awaits at the Mevagissey Bay Hotel, seated barely half a mile from the centre of the picturesque harbour village itself. The hotel is smart, very clean and well stocked with all necessary comforts. Though this is all overshadowed by the hotel’s amazing panoramic views. Unpack yiour bags and see the rippling sea lay in front of you through the windows of your room. Eat downstairs at the Bay View Restaurant for your evening meal. The Lost Gardens are world-renowned, and offer a truly magical day out. Originally created by the Temayne family in the mid-18th century, they were neglected after the First World War and not restored to their former glory until the 1990s. We highly recommend a visit to the stunning gardens, included on our list of ‘The Most Glorious Gardens in Cornwall‘. Arguably one of the most picturesque harbours in the British Isles, a wander around Mevagissey’s harbour is a must. There’s plenty to see and do in the village itself with pubs, restaurants and an aquarium. But perhaps a simple fish and chips on the harbour wall from the Fihserman’s Fish and Chip Shop might be more your thing…yummy! Take a short fishing trip or a deep sea fishing day trip on board the Bessie Vee, with experienced skipper Dave Hunkin. Enjoy trips to Fowey River, Looe, Falmouth, St. Mawes or the Helford Passage and catch a glimpse of seals, dolphins and basking sharks! 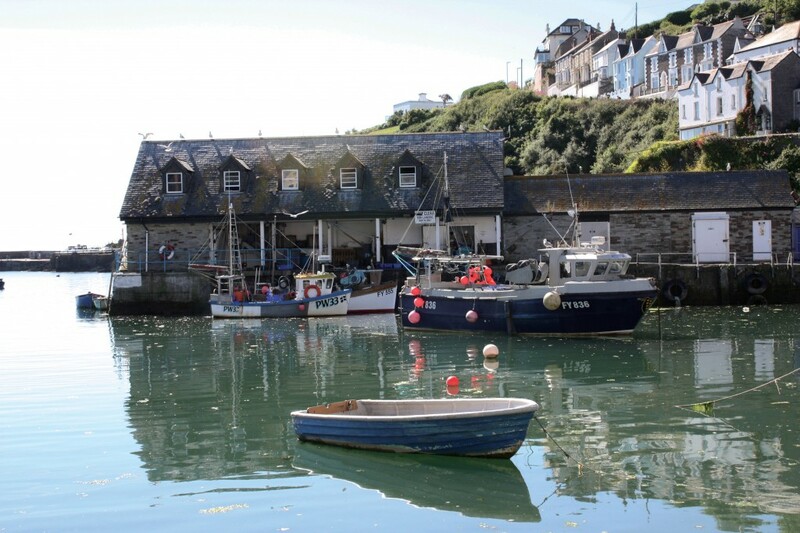 ‘5 Reasons Why You Must Visit Mevagissey’ is taken from our August/September 2014, Vol.2 Issue 25. Subscribe to myCornwall magazine for more stories like this one.